We offer wide range of Aircon services including Aircon Servicing, Aircon Installation, Aircon Repair, Aircon Chemical Overhaul, Aircon Chemical Wash, Aircon Gas Top Up,Aircon Servicing Contract, as well as Commercial and Industrial Aircon Services. Please call DW Aircon Servicing Singapore at +65 6653 2988 or WhatsApp us at +65 8751 7516 to enquire more. Looking for reliable Aircon services? You’ve come to the right place! 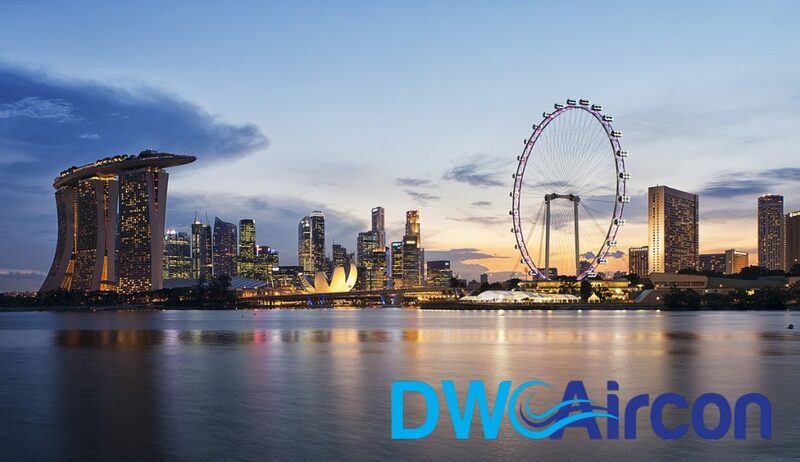 DW Aircon Servicing Singapore offers complete aircon services including quality aircon servicing, aircon repair, aircon installation, aircon chemical wash, aircon chemical overhaul, and aircon gas top up. We specialise in premium aircon servicing and offer attractive aircon promotions such as aircon servicing contracts at competitive and affordable prices. We also offer quarterly aircon servicing subscriptions for both residential and commercial areas. Our aircon technician team consist of highly qualified professionals with over 10 years of experience in the aircon industry. With this, we are proud to have almost 200 five-star reviews on Google and are committed to continuously delivering only quality aircon services in Singapore. Call us now at +65 6653 2988 or WhatsApp us at +65 8751 7516 to find out more!